While we are still waiting on the color story of MAC Kelly & Sharon Osbourne Collection which will hit the counters right in the beginning of summer, I invite you to take a look at the new promo ads of each collection which were Tweeted earlier. 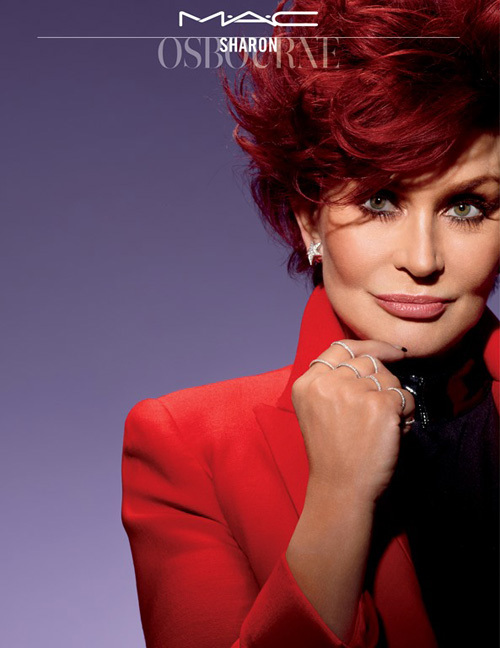 There’s been more than a month now since MAC Cosmetics announced their collaboration with Kelly & Sharon Osbourne for a new summer makeup collection. If you remember back in January I posted a few sneak peek photos and seems like Sharon’s Quadra Eyeshadow Palette looks really warm and natural, just perfect for my taste. Judging by these promo shots and the makeup style of both mother and daughter I guess we can assume what kind of colors we will be seeing in this new line. Which side are you going to be when these will hit the counters in a few months?